Infinity Christian Academy, Inc. seeks to glorify God and fulfill our calling by assisting Christian parents in their God-given responsibility of training their children to be Christ-like leaders in their homes, churches, communities, and the world. 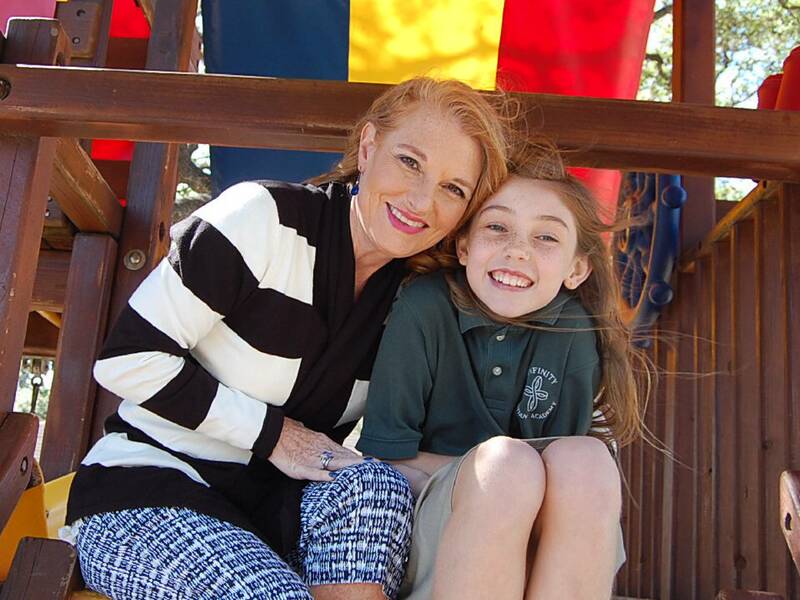 We are a non-profit, private Christian school whose purpose is to glorify God by partnering with parents to nurture each child spiritually, foster academic excellence and ultimately equip each child to understand, articulate and defend a Christian worldview. We believe that each child is a unique individual who has the potential to bring something special to our world. It is our desire to help them develop their fullest potential by providing a secure, caring, and stimulating atmosphere in which to nurture each child spiritually, foster academic excellence and ultimately equip each child to understand, articulate and defend a Christian worldview. Providing students access to hands-on activities and allowing adequate time and space to use materials that reinforce the lesson being studied creates an opportunity for individual discovery and construction of knowledge to occur. Every classroom presents a unique community of learners that varies not only in abilities, but also in learning styles. We hope to teach to the needs of each child so that all learners can feel capable and successful. We will teach skills that involve the interests of the children and makes all learning relevant to life. We believe this will foster intrinsic motivation and stimulate the passion to be a lifelong learner. We will incorporate themes, integrated units, projects, group work, individual work, and hands-on learning in order to make children active learners. Finally, we would like to help the students become caring and active Christ-like leaders in their homes, churches, communities and the world. We also hope to instill a love of learning in all our students through hands-on activities, projects and experiments. We are excited about our faculty who are dedicated, godly women who have a passion for teaching and a great love for their students. In our competitive society it is important for students to not only receive a solid education, but to work with someone who is aware of and sensitive to their individual needs. Our concept of schooling gives parents the gift of time and the ability to take a more-hands-on role in their child’s education. 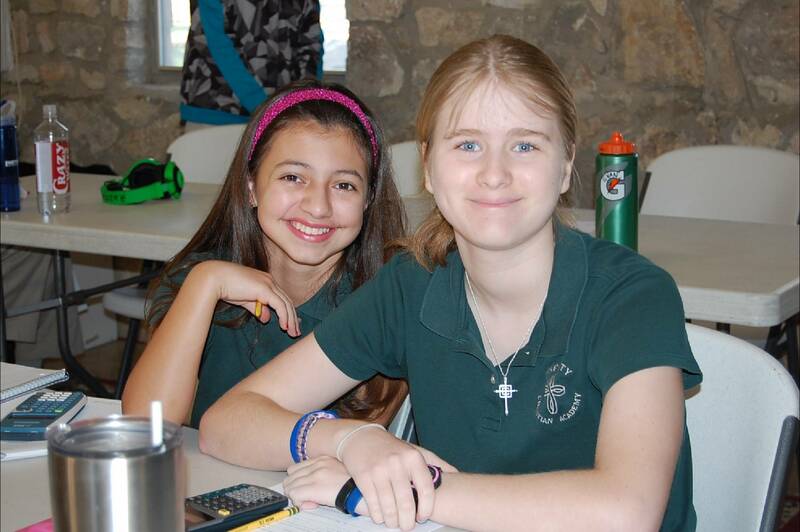 Partner with ICA to provide your child with the best in private/ homeschool Christian education.